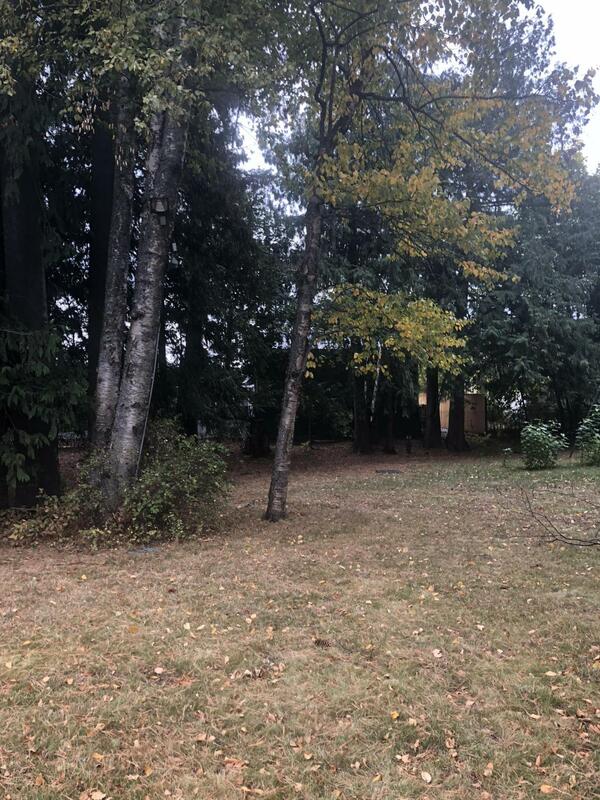 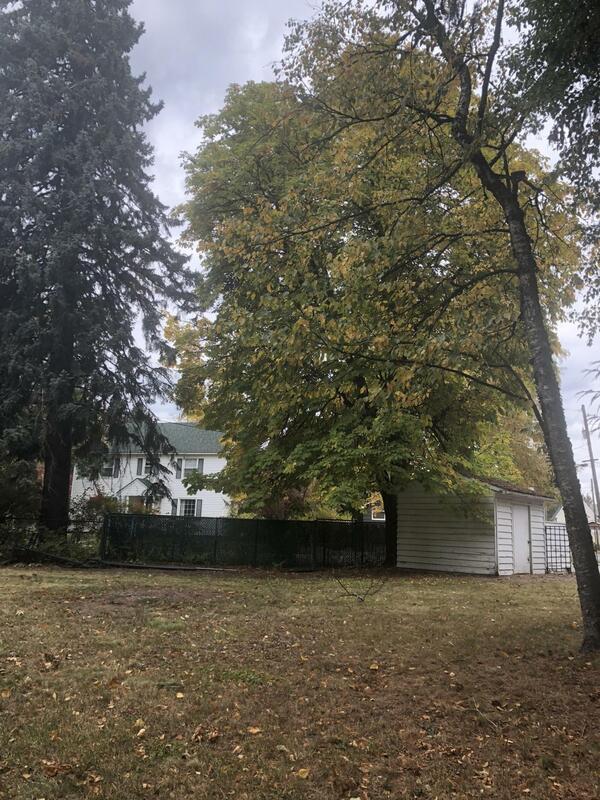 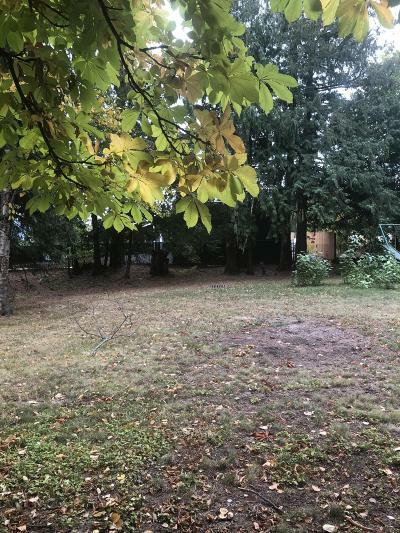 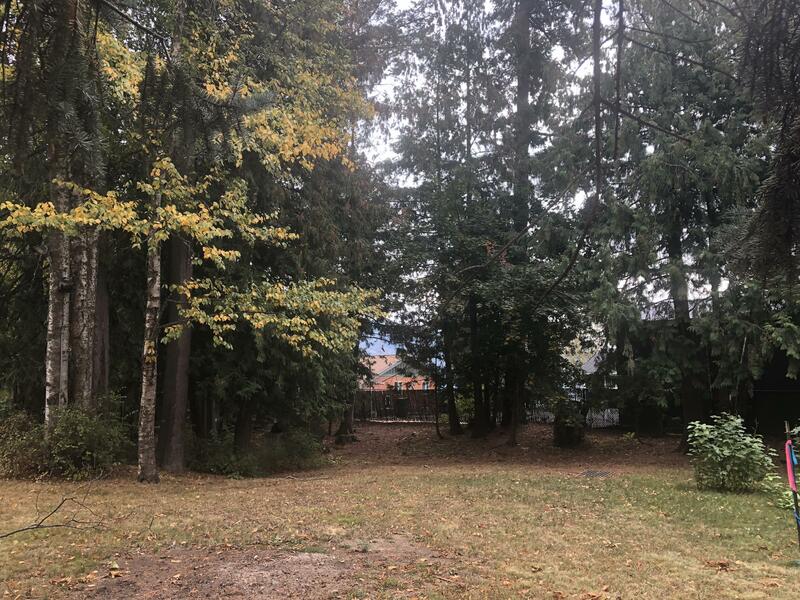 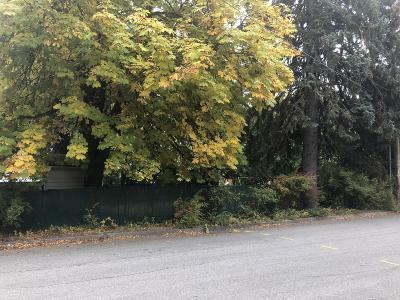 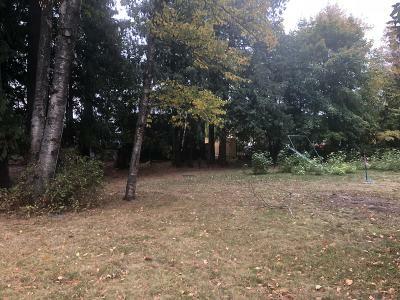 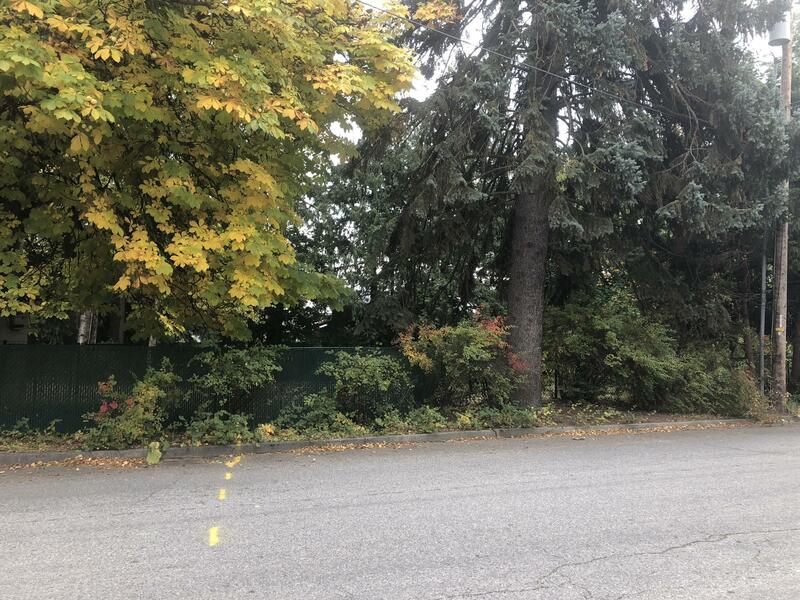 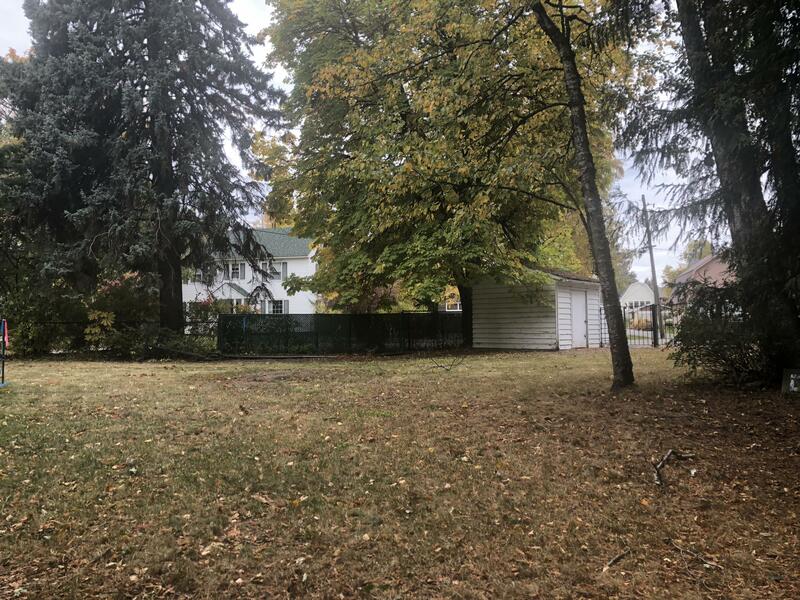 Rare South Sandpoint Lot with mature trees and filtered water views. 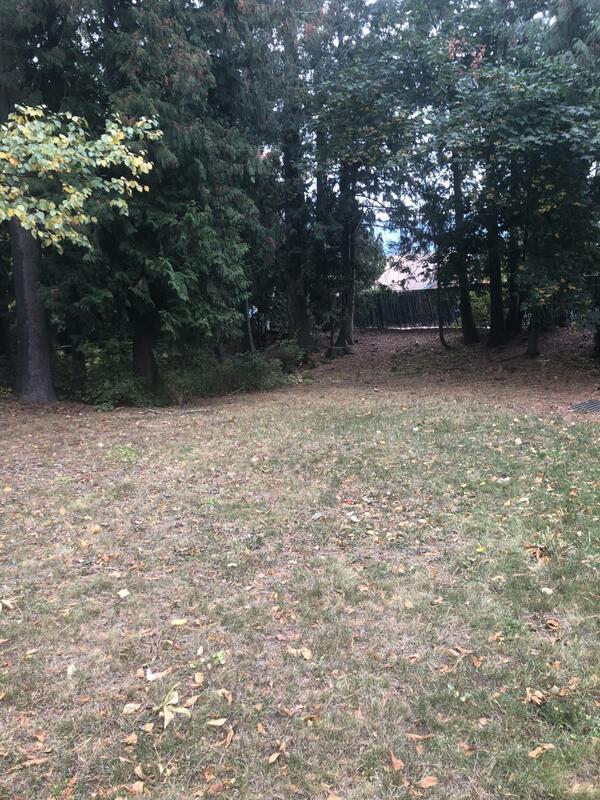 Terrific location close to Lakeview park, Memorial Field and public boat launch. This is your opportunity to build your South Sandpoint dream home!